The new global-class glider designed and developed over the last decade provides the opportunity for coordinated global fleets that can fill a gap in the Earth’s global observing system. After the successful circumnavigation of the South Atlantic which concluded in March 2016, Challenger spent the summer in the shop getting repaired and is about to begin the next mission: a circumnavigation of the Indian Ocean. 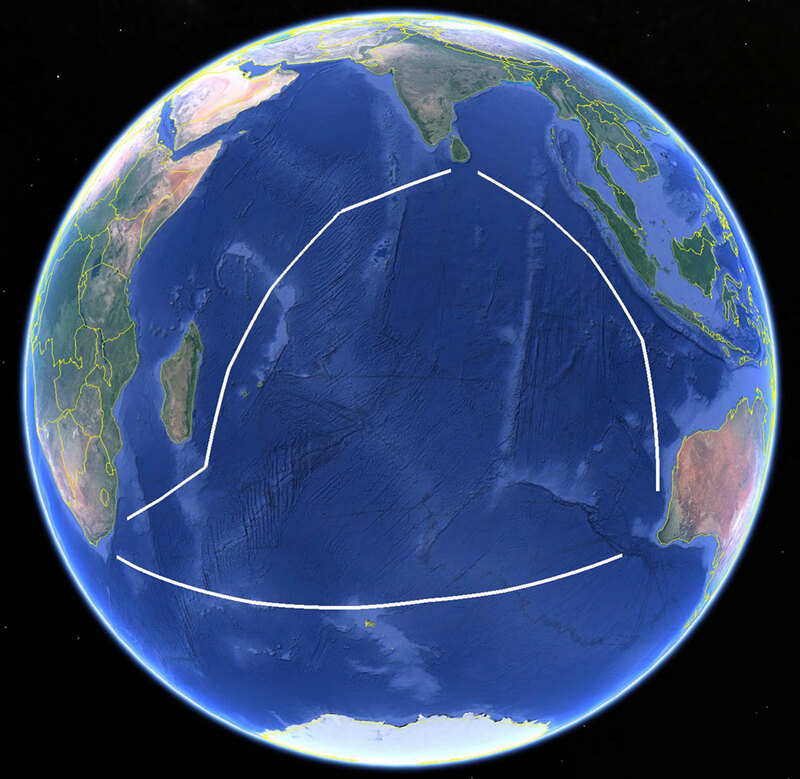 With the support of the Vetlesen Foundation and CLS America, beginning November 2016 and spanning the next few years, the glider will make it's way from Perth, Australia North towards Indonesia with a recovery point off of Sri Lanka. From there, Challenger will progress South Westward towards Reunion Island en route to Madagascar or South Africa before making the return journey Eastward back to Australia. Building off of the success of RU 27’s crossing of the North Atlantic in 2009, members of COOL are now leading a global effort to complete the Challenger Mission which is a multi-year initiative to pilot ocean gliders around the world’s ocean basins to spread ocean literacy and educating the general public about our ocean planet. Come join COOL which is seeking partnership and support. To date, a mission from Iceland to Barbados by way of the Canary Islands was completed in the North Atlantic by the Slocum Glider "Silbo," while RU 29 completed its South Atlantic Crossing. 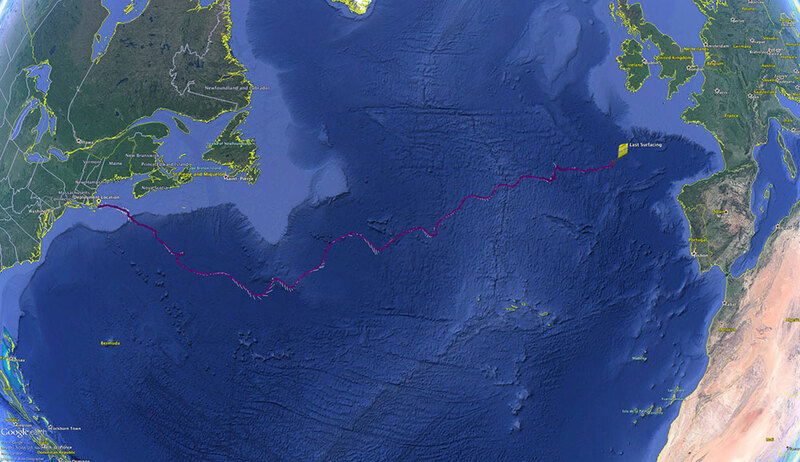 In April of 2016 Silbo was deployed off of the East Coast of the US and is 80% of the way across the North Atlantic with an expected recovery date of December 2016 in the U.K.
On April 13 2016, Teledyne Webb Research's glider Silbo was deployed off of Falmouth Massachusettes on a mission to cross the North Atlantic. 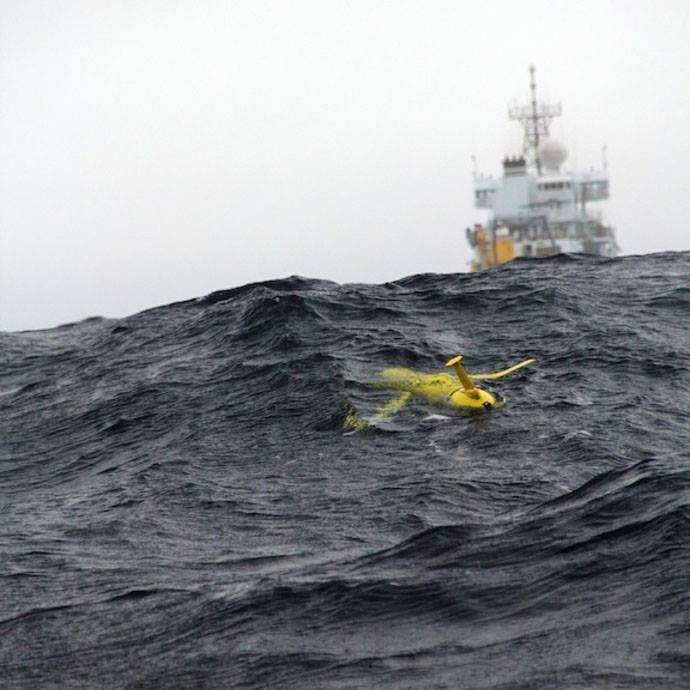 With a planned recovery port of Falmouth, England, the glider is expected to be picked up in early to mid December. Glider data from the Challenger Mission is flowing to Global Telecommunication System and is being assimilated by European and American global ocean forecast models. The glider data has been used to assess the predictive skill between the American and European operational global ocean forecast models. Results have identified discrepancies between the two models that vary in time and space. Results are being fed back to the agencies to fuel informed model improvement. 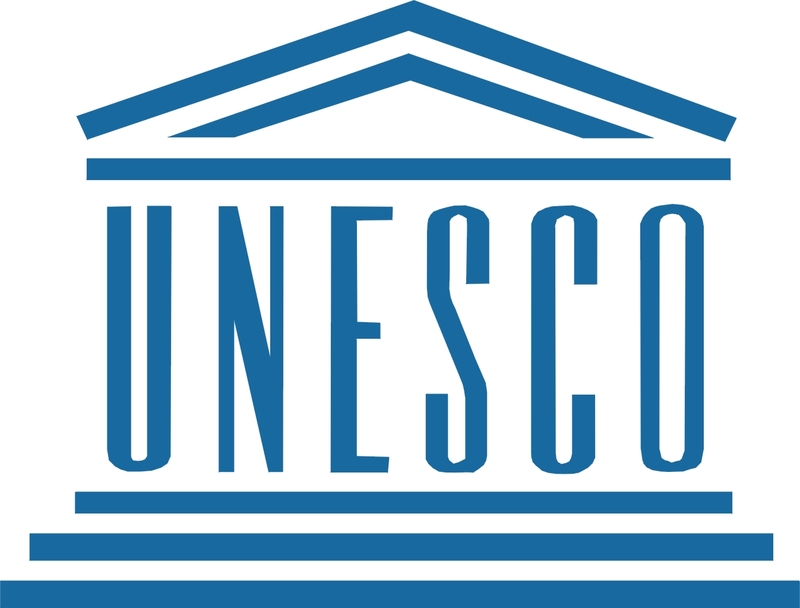 The Challenger mission was endorsed by UNESCO in June 2015 in part to help develop an international array of glider ports that can support this technology globally. To date the Challenger has entrained partners developing a network of glider ports/partners from a range of countries that include the United States, Canada, Spain, Portugal, Cape Verde, South Africa, Iceland, United Kingdom, Brazil, and Australia. Planned missions in 2016 will lead to the addition of Indonesia, India, Sri Lanka, Ireland, and Norway to the Challenger team. We live on a finite planet with 7 billion people. Despite the tremendous progress of human civilization, nearly 800 million people still lack access to clean water, more than 1 billion are undernourished, and over 1.4 billion live without electricity. By 2050, the human population will grow by another 2 billion, with expansion concentrated in less developed countries and crowded megacities along vulnerable coasts and waterways. With these new constraints, the global community will increasingly look to the sea for sustainable and resilient solutions to meet the growing demand for water, food and energy.